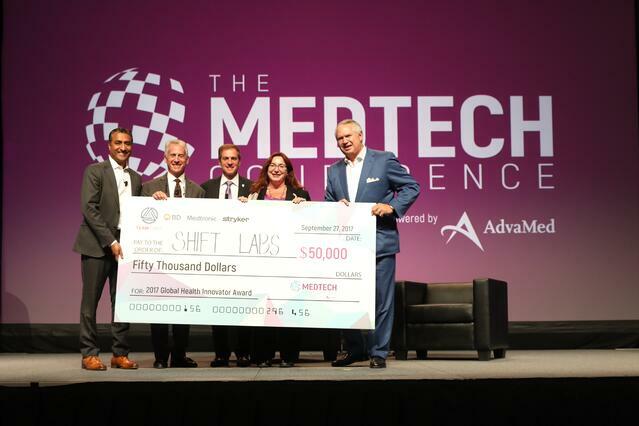 Congratulations to Shift Labs, winner of the Global Health Innovator Award! Every day, innovative medical technologies make a positive difference in the lives of patients worldwide, but serious barriers often keep the world’s most economically challenged populations from ever seeing those technologies or their benefits. 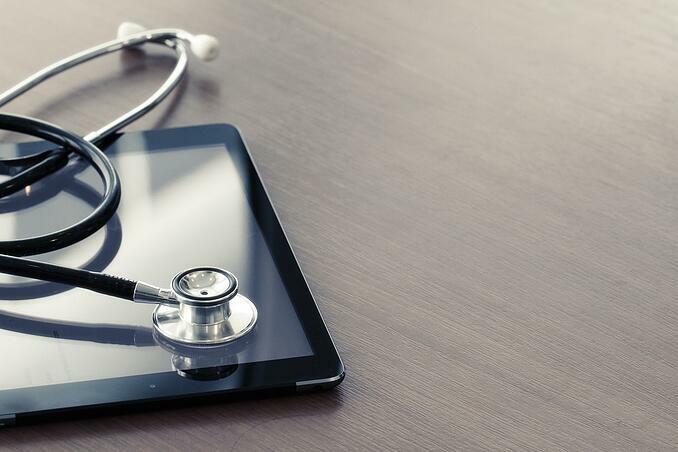 That is why The MedTech Conference added a new Innovations in Global Health Program, aimed at identifying ways to accelerate innovation and support the deployment of affordable and appropriate medical technologies in the developing world. 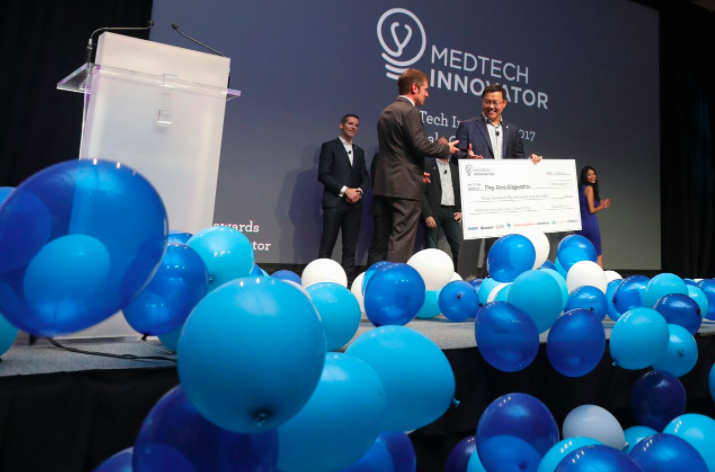 As part of that program, TEAMFund and MedTech Innovator teamed up to present the Global Health Innovator Award to an innovative startup addressing global health needs: Shift Labs. The Pediatric Device Innovation Symposium is coming to San Jose! You may want to arrive early in San Jose if you’re interested in expanding into pediatric devices or learning how to test a pediatric version of your adult medical device. 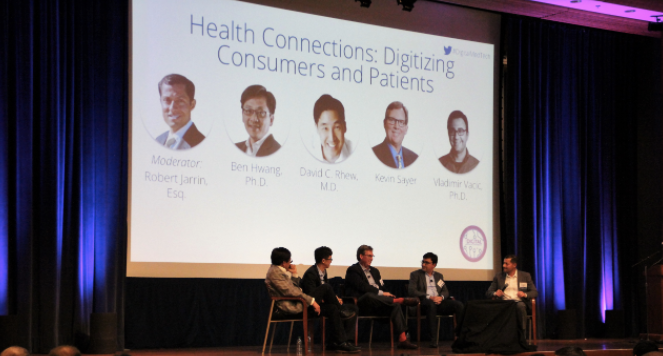 This year, the 5th Annual Pediatric Device Innovation Symposium is co-locating with The MedTech Conference and will take place on September 24, 2017 - the day before The MedTech Conference begins. 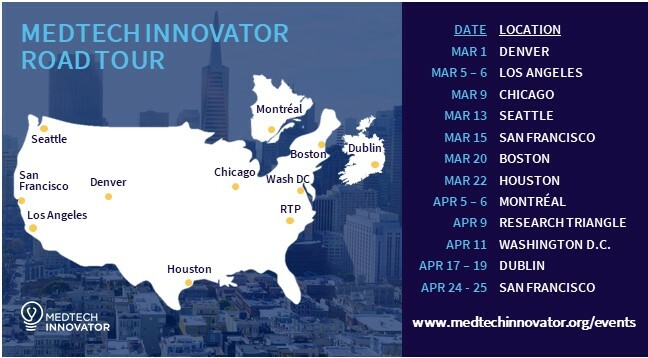 Our team has been working hard to finalize details for The MedTech Conference in San Jose, and we are excited to announce that our interactive conference agenda is live. The MedTech Conference is fast approaching, with less than three months until we gather in San Jose for the largest annual gathering of medical technology professionals in North America. We’re well into planning the event, and our Program Preview is now available for download! 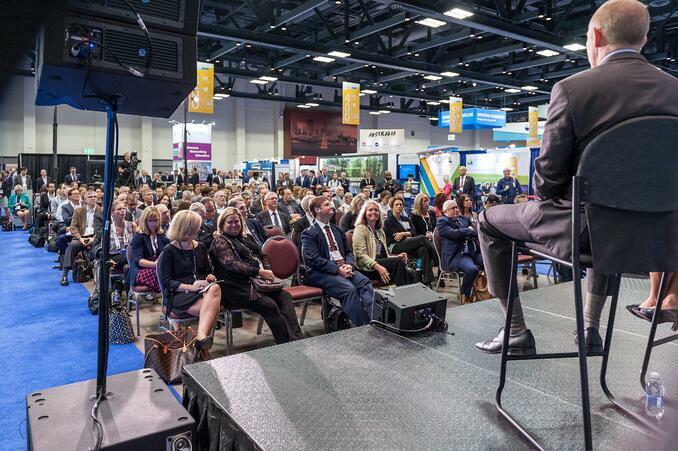 Today we are happy to announce that The MedTech Conference will partner with the Medical Device Manufacturers Association (MDMA) to make AdvaMed's annual conference an even more rewarding experience going forward. MDMA is comprised of nearly 300 member companies that represent the innovative and entrepreneurial sector of the medical technology industry. MDMA's mission is to promote the public health and improve patient care through the advocacy of innovative, research-driven medical device technology.